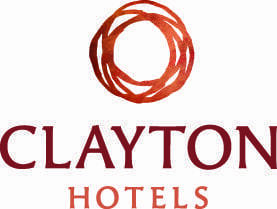 Maldron Hotel Belfast International Airport provides 8 dedicated conference rooms as well as banqueting suites which can accommodate up to 250 delegates. 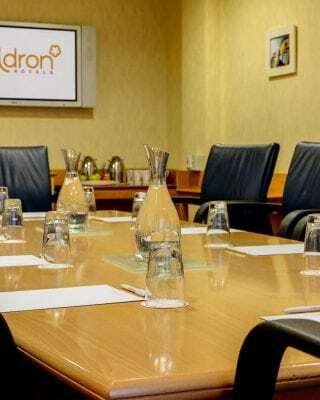 Maldron Hotel Belfast International Airport can host a range of events including conferences, private dining, training seminars and meetings. Each suite is equipped with WiFi, natural daylight, black-out facility and sound proofed glass. * Please note that maximum capacities may differ depending on front/rear projection.